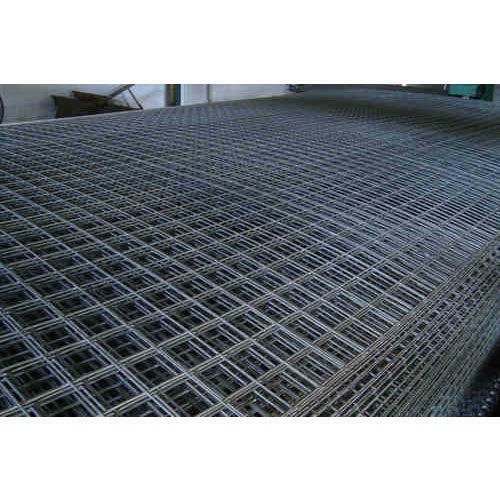 To meet the various requirements of the customers, we are involved in offering a wide assortment of GI Welded Mesh. Incorporated in the year 2007 at Ernakulam, Kerala, we “The Best Buy Trade Centre” are a Partnership based firm, involved as the trader, wholesaler and retailer of Safety Mesh, Binding Wire, PVC Garden Mesh, Rubber Lifting Bucket, Wheel Barrow and many more. These products are known for their best quality and fine finishing at the reasonable price in the stimulate time period.